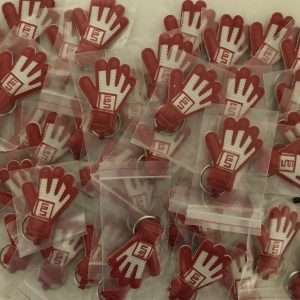 Lavishly illustrated, Glove Story marks out its territory and aims to cover every possible angle from the unique perspective of the goal-line. Memories and memorabilia. Gloves through the ages. Timeless tips. From goalie gear to keeper culture, Glove Story safely gathers tales of larger-than-life characters, shot-stopping obsession and psychology between the sticks. 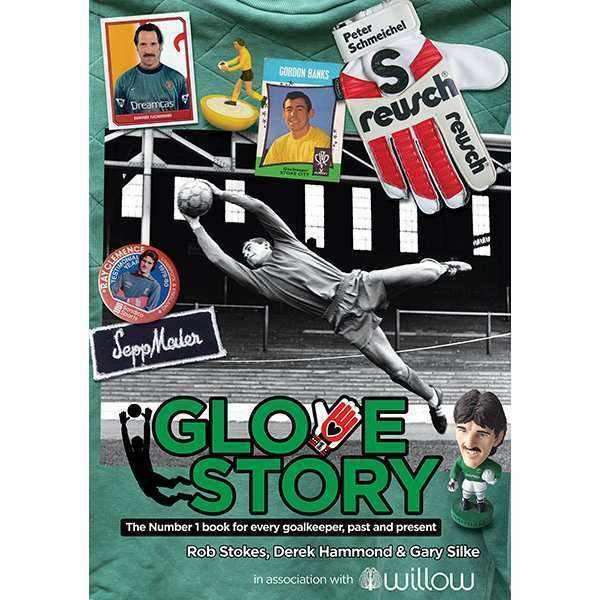 If your idea of the perfect Match of the Day is seven 0-0 draws – if you suffered from penalty phobia, or have ever secretly stashed a lucky charm in your glovebag – then you’ll need to catch Glove Story . About the authors Rob Stokes played in goal for Southern League Waterlooville FC from 1989 to 1998, making 334 appearances and scoring 2 goals (both penalties!). 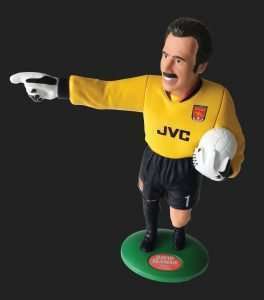 Rob is a passionate collector of goalkeeping memorabilia, with pairs of vintage gloves stretching back to the early 70s. He has a loyal following on Instagram and Twitter. 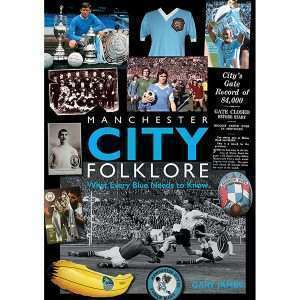 Derek Hammond and Gary Silke are the authors of Got, Not Got, runner-up in the BSBA Football Book of the Year 2012. 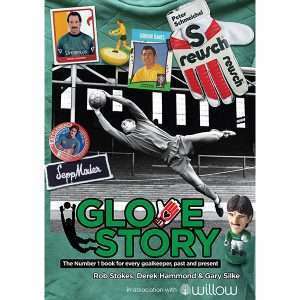 Glove Story is the 20th book in the Got, Not Got/ Lost World of Football series.